Why settle for a single style of Photo Booth or settle for a boring background? Why settle for the same old dried out chicken when you really want Truffles? We have the truffles and chocolate cake as well. 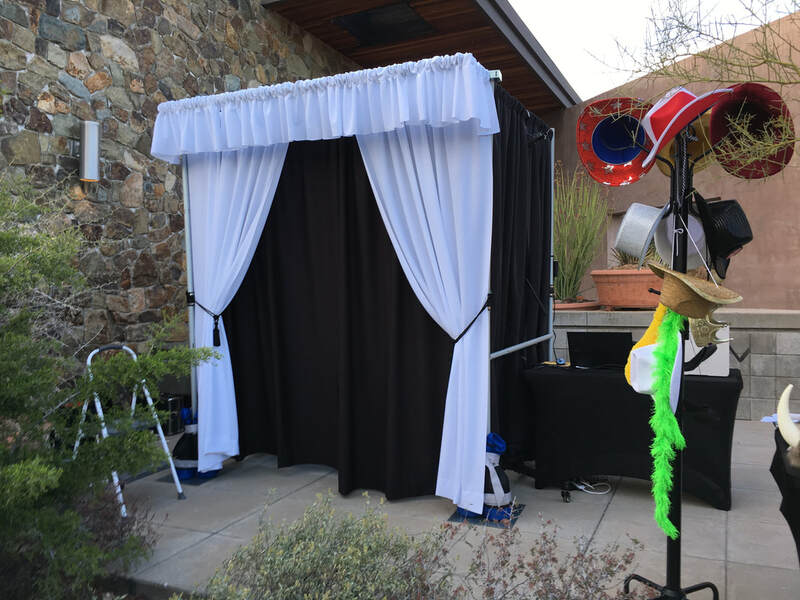 Burleson Productions' photo booths are made to meet your needs. You want to have an intimate affair with a few guest at a time or do you want the whole gang in one photo? We can do both! 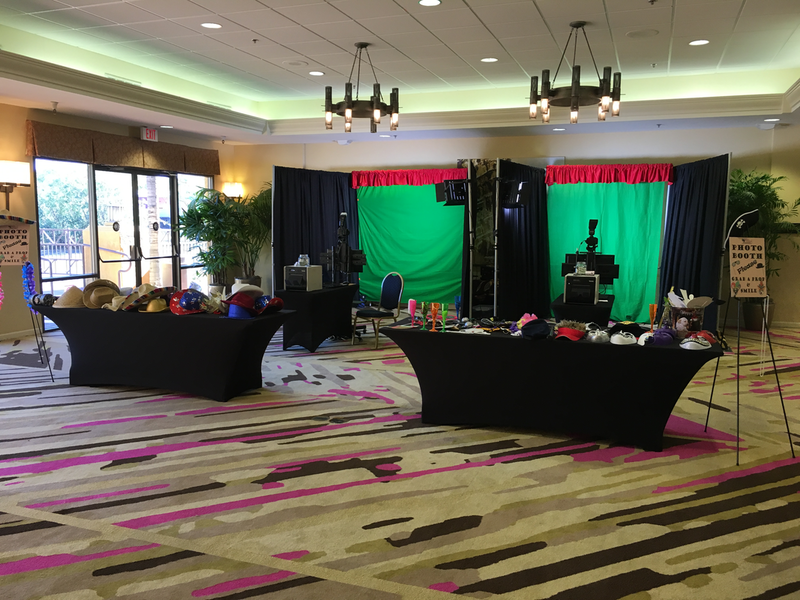 Gives you a choice of booth styles, personalized templates, pre-made templates, green screen to put you in the correct setting, and booths that can provide intimate settings for a couple or open Fun Booths to get the party started! 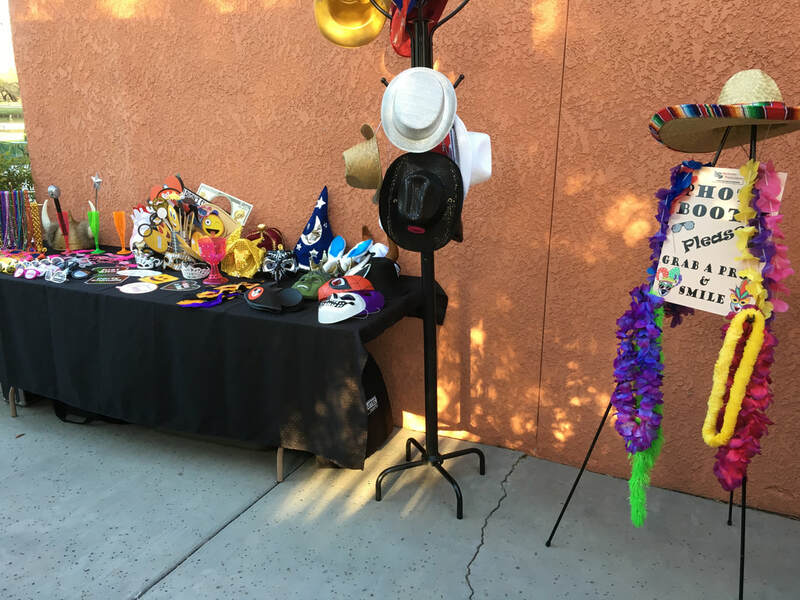 Burleson Productions provides fun props and props to match your events. Choose from a Funny Face to a Breakfast at Tiffany's theme. 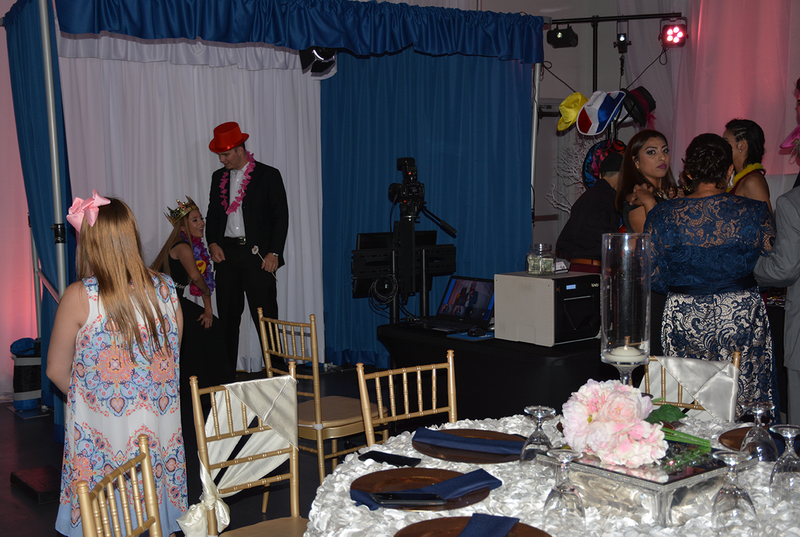 No matter what your event, party, group, or school occasion, Burleson Productions is here to provide the pace where fun begins. FOR LESS! Open, green screen photo Booths provide the most fun. It's open so everyone can enjoy may choose the background and template themes! backgrounds available. Burleson Productions can supply any type of backdrop that you wish. an intimate setting for events such as wedding, private parties, and those subdued quiet moments.